Indialantic FL Air Conditioning & Heating | HVAC Repair & Installation | Next Generation Air & Heat, Inc. Inc.
What Is the Single Biggest Money-Saver Upgrade You Can Make? Completed another customer maintenance, just to make sure comfortable for holiday’s. Making sure customer is comfortable for Christmas. Next Generation Air & Heat, Inc. Inc. offers a full range of expert, professional heating, air conditioning and indoor air quality services to all of our Indialantic area customers. We’ve been a trusted member of the community for many years and want to make sure you’re as comfortable in your home as possible all year long. So give us a call today to learn more about the great selection of products and services we offer. A good air conditioning system is a must if you’re going to get through summer in Indialantic. To make sure you always have a cool, comfortable place to go no matter how hot it is outside, Next Generation is proud to provide professional installation, repair and maintenance services for all types of air conditioning systems. And when the time comes to upgrade or replace your existing system, we can take care of that as well. When you are installing a new air conditioning system, you want to make sure you get an AC that fits your home’s individual requirements. The size air conditioning unit you need depends not only on the dimensions of your house, but also on the amount of insulation you have, the number of windows, and many other factors. 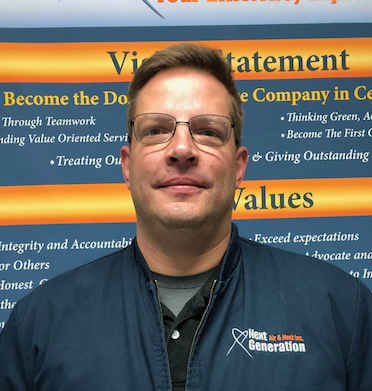 Your local Indialantic, FL air conditioning technicians at Next Generation can help you determine what capacity system will keep your home comfortable. We can also help explain SEER ratings, and go over the pros and cons of various units. Our expert installation services will ensure your new AC will work as efficiently as possible. We offer 24 hour emergency repair, so never hesitate to call us if your AC breaks down. Even if your air conditioning system is still working, but you notice strange noises or that it is not cooling as it should, give us a call. Taking care of these small issues now can help prevent a major breakdown later, and that can make a difference in both your comfort and your overall costs. Our Indialantic, FL air conditioning repair technicians have experience working with a variety of different systems, and we work hard to fix your problem as quickly as possible. To learn more about the air conditioning repair services we offer in Indialantic, FL, give us a call today! If you’re concerned about the quality of the air in your Indialantic home, give Next Generation a call today and ask to talk to one of our indoor air quality experts. 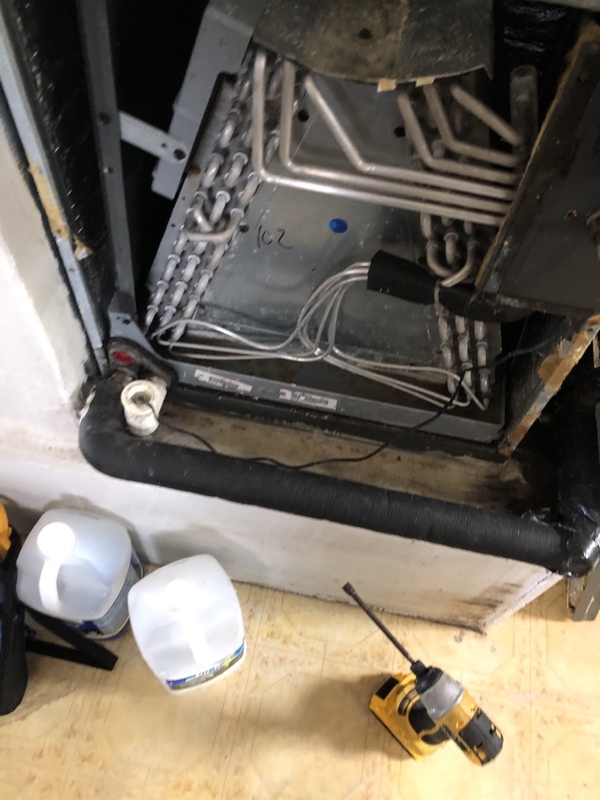 We’ll put together a system to target just the types of contaminants that are a problem in your home, and we also offer professional insulation and duct cleaning services to keep new ones from finding their way in. While it might not seem like it in the middle of an Indialantic summer, there are definitely times when you’ll want to have a good home heating system in place. That’s why Next Generation is proud to offer comprehensive heating installation, repair and maintenance services to customers all over the area. 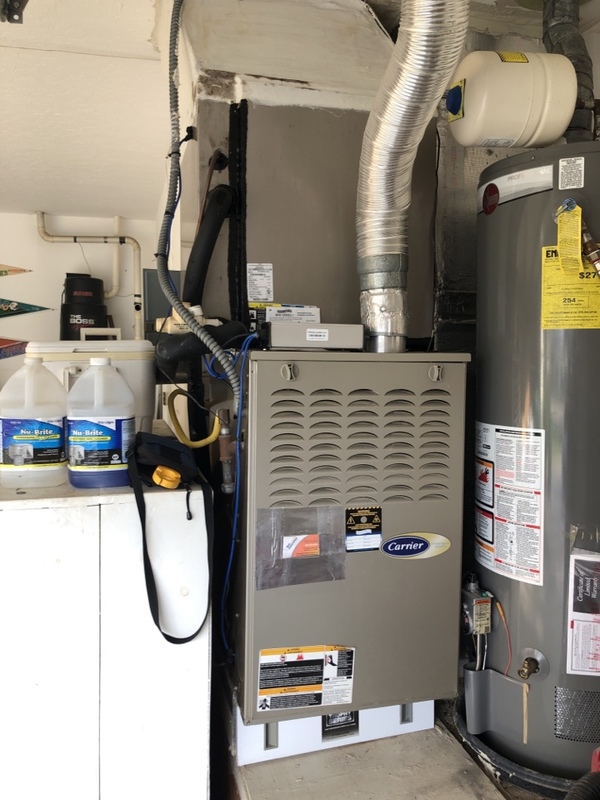 We’ll make sure the furnace or heat pump we put in your home is the best match for your heating needs, and we’ll keep it running well for you for many years to come. Summers in Indialantic are hot, humid and rainy. High temperatures in June, July and August average in the low 90s, and September is the wettest month with an average of over 7 inches of precipitation. The winter months are much drier, and feature lows in the 50s and highs in the 70s. With this type of variation from one season to the next, it’s important that you have the right kind of HVAC system in place to keep your home comfortable no matter what the weather’s like outside, and that’s our specialty. Real pleasure to have your technician in my home while servicing my a/c. Polite and respectful. Thank you. Sam was very thorough with his evaluation of our AC systems. Sam is a very respectful gentleman. His knowledge about my a/c unit appears to be superior. I am glad he was on-call last night and got my a/c running again. Thank you Sam and Next Generation. Warranty service call that was a Godsend. Had a capacitor replaced on the roof and motor in the unit itself in my condo. Serviceman was very diligent as it was a real tight space to work inside . Took longer than expected so the free parts AND labor were a blessing. Brian arrived on schedule, took a few minutes to determine the problem, called for part availability. He said he would return in a couple hours with fix and did just that. He was courteous and professional at all times. I continue to be a very satisfied customer. I have recommended you to multiple friends and family members.